Getting highlights are the perfect way to add dimension and color to your hair without having to commit to the damaging effects that a full color will take on your hair. There are many benefits to choosing highlights over other coloring options, but the drawback is that it takes a little bit more effort and time to get exactly what you want. With highlights, you want to make sure your colorist is framing your face and using a color that isn’t too light for your current hair (do we not remember the awful early 2000’s trend that was getting blonde highlights in dark hair?). Additionally, you’ll want to decide whether or not you want to get full or partial highlights, as the two have a couple of notable differences that we’ve discussed below. 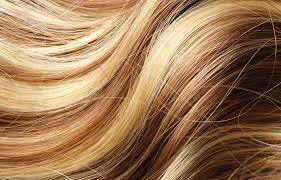 When you get full highlights, your stylist will highlight different pieces of hair throughout your entire head, as opposed to focusing on a few areas with partial highlights—whether that be the top or front of your hair in areas that will frame your face nicely. If you’re looking to make smaller changes to your hair or just want to frame your face a bit over dramatically changing your look, partial highlights may be the best option for you. Full highlights, on the other hand, will be your best option if you’re looking to lighten your overall color and add depth and texture to the look of your hair as a whole. Full highlights will dramatically change the color of your hair, so if you’re seeking to go a few shades lighter but don’t want to commit to a full-dye this is a fantastic option. 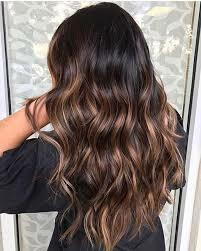 One of the biggest benefits to being able to choose between full or partial highlights as opposed to having to color all of your hair is that you have the freedom to set a wider budget. 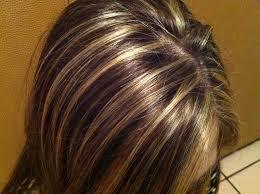 If you’re not looking to spend too much on your hair color you can opt for partial highlights. This will give your hair enough change to see a difference but won’t cost you a small fortune, since we all know that coloring sessions can get pricey fast. That being said, the average of cost is also a good indicator for time. 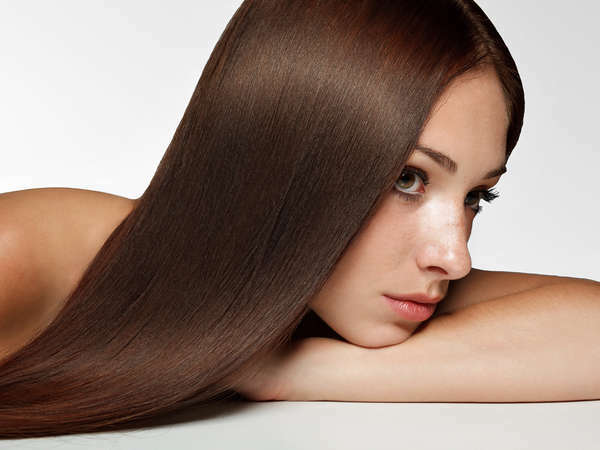 If you don’t have the time to spend a day at the salon getting full highlights done you can opt for partial highlights. This will make upkeep much easier and affordable, as you won’t have to sink as much time and money into your color. The colorists at Aaron Emanuel salons in New York City can help you with any full or partial highlight needs, so make an appointment today!